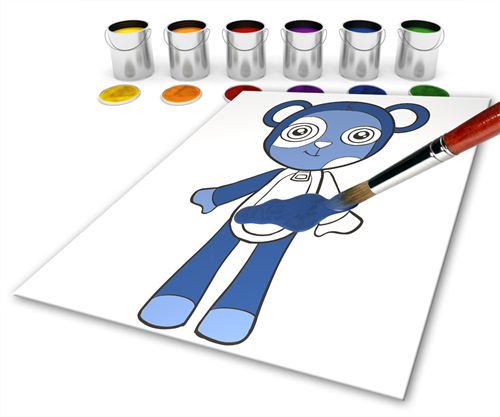 With Toon Boom Studio, you can add colour to your projects and even create sets of colours for your characters. These sets of colours are called colour palettes. With these palettes, you will discover that adding colours to your movie is one of the easiest and useful steps in the process!